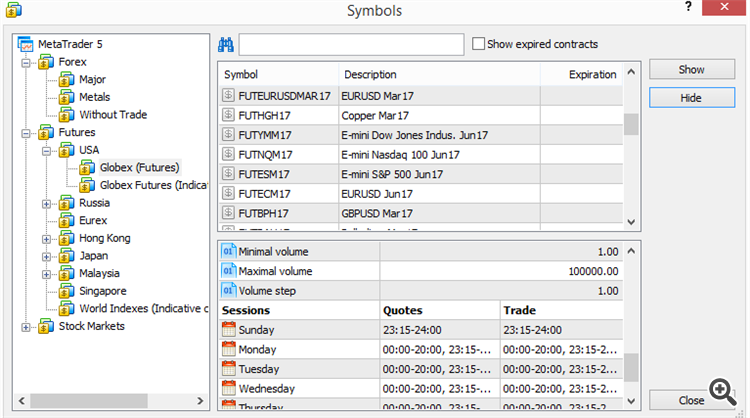 My provider, ig, currently only offers currencies in mt4. 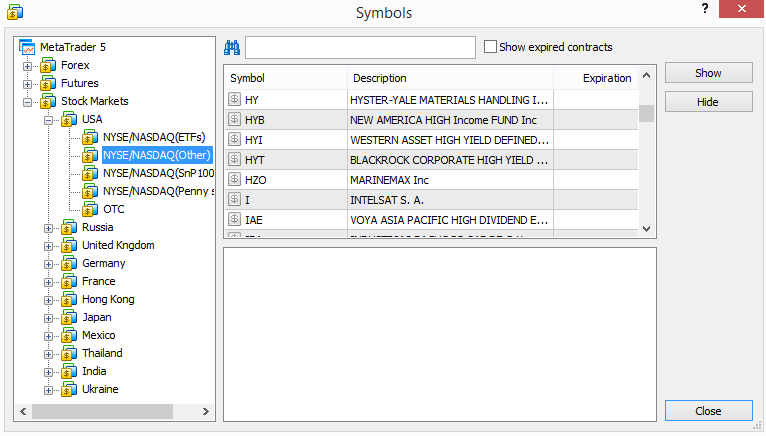 How can I get stock quotes in mt4 from another provider? Any one to recommend? 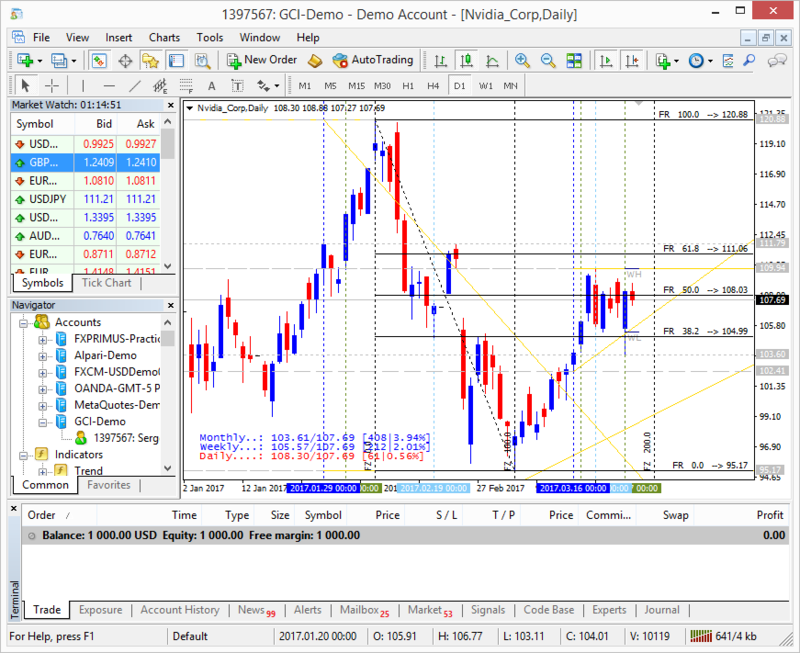 You can check the brokers by yourself, or you can look at the images below. 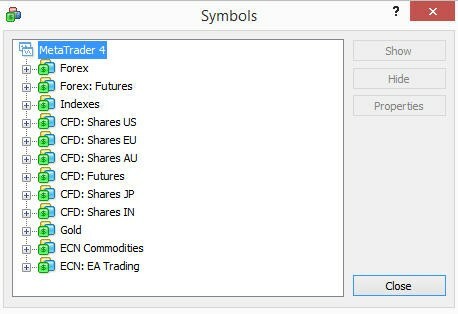 I think - if your account is connected with some stock exchange so it may be the real stock. 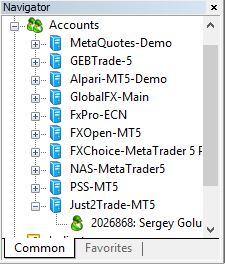 @sergey golubev how are you using some many brokers accounts at once? 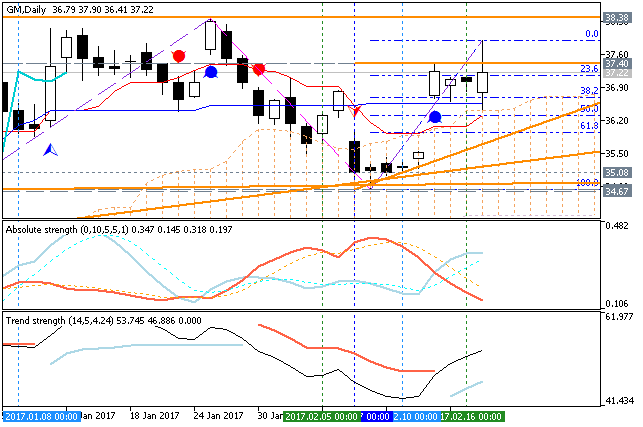 is it possible in mt4 ? will it receive all the data feeds from all brokers at once ? 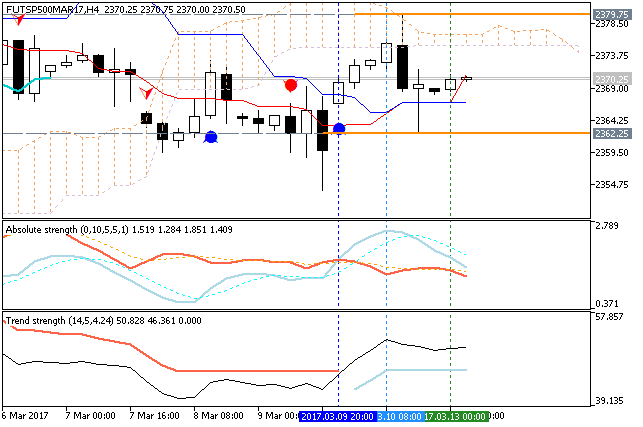 basically i am trying to get data feed for nyse nasdaq dax and bse and use my indicators , is it possible to have multiple feeds and accounts at once ? I am not using them at once. I am just using one Metatrader instance for many accounts with many brokers. Yes, I am swithing between accounts. Because some brokers are providing the forex data only, the other brokers are providing the forex data + nyse and nasdaq, some other brokers are providing the forex + cryptocurrencies, and so on.